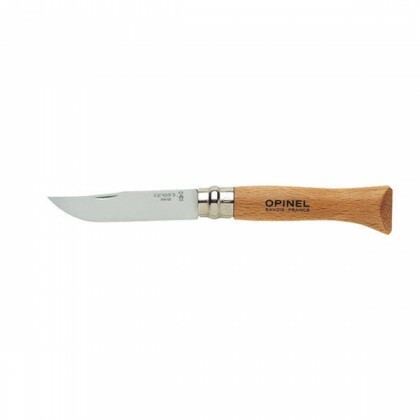 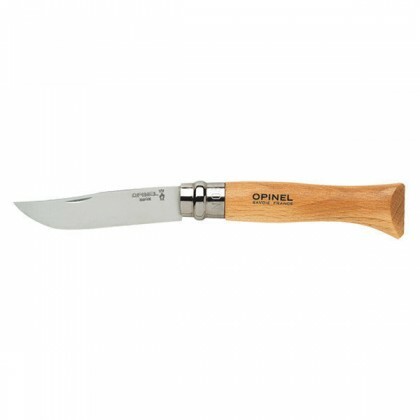 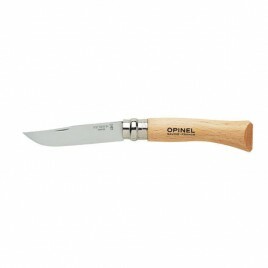 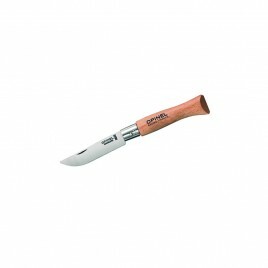 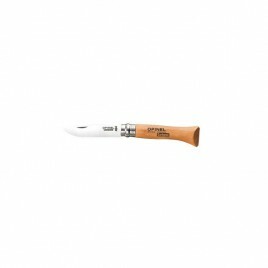 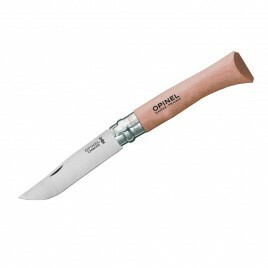 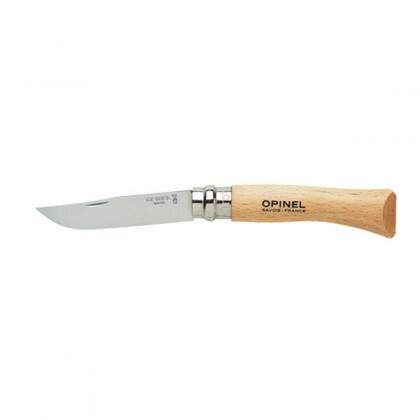 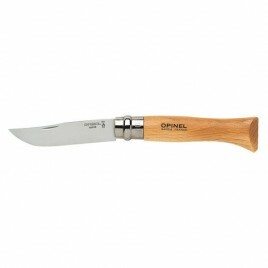 NAVAJA OPINEL MINI, DEL Nº 2 CON 3,5 CMS DE HOJA INOXIDABLE , SIN BLOQUEO. 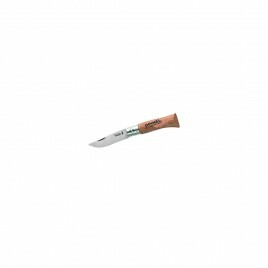 NAVAJA OPINEL MINI, DEL Nº 3 CON 4 CMS DE HOJA INOXIDABLE , SIN BLOQUEO. 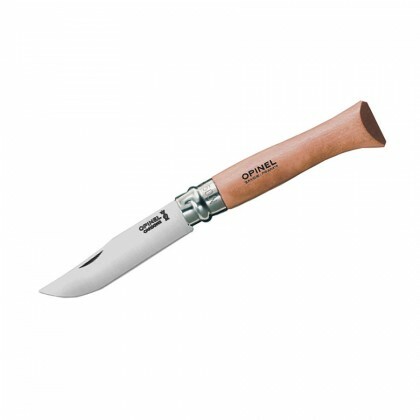 NAVAJA OPINEL MINI, DEL Nº 5 CON 6 CMS DE HOJA INOXIDABLE , SIN BLOQUEO. NAVAJA OPINEL DEL Nº 9, HOJA DE 9 CMS INOXIDABLE CON VIROLOCK, BLOQUEO.